Joined 209 Sqn. on 10 June 1959. Crashed 19 April 1960. Joined 209 Sqn. on 26 February 1959, - Scrapped at Seletar after 209’s disbandment on 31 December 1968. Joined 209 Sqn. on 17 November 1960. - scraped on 20 December 1968, at Seletar. 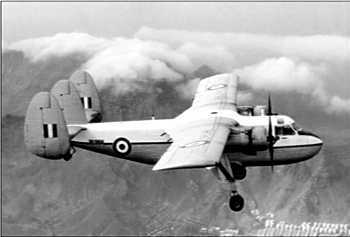 XL997 (H)Joined 209 Sqn. on 16 December 1960. - scraped on 1 October 1968, at Seletar. Joined 209 Sqn. on 8 August 1966. Sold for scrap on 20 July 1967, at Seletar. Joined 209 Sqn. on 7 May 1963 after being in store in the UK. Sold for scrap on 9 October 1968, at Seletar. It was in Aden before returning to the UK for overhaul. 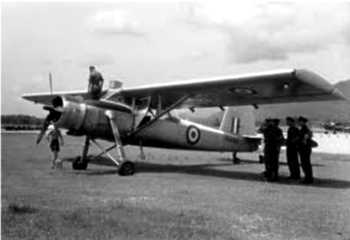 Issued to 209 Sqn. on 11 March 1966. Sold for scrap on 23 August 1968, at Seletar. Joined 209 Sqn. on 29 October 1960. Struck off charge on 9 October 1968. Joined 209 Sqn. on 18 September 1961. Struck off charge on 20 December 1968, at Seletar. Joined 209 Sqn. on 18 September 1961. Crashed at Butterworth, Malaysia, on 26 April 1967. Joined 209 Sqn. 28 March 1963. Crashed on 11 September 1964.